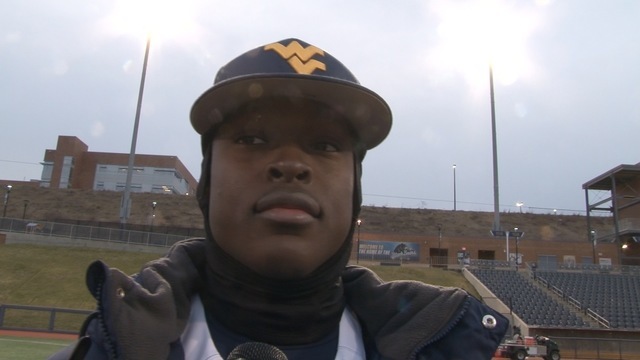 MORGANTOWN, W.Va. - In the earliest regular season home game in program history, WVU baseball edged Canisius 5-4, thanks to a walkoff single by sophomore Tristen Hudson in the bottom of the ninth. 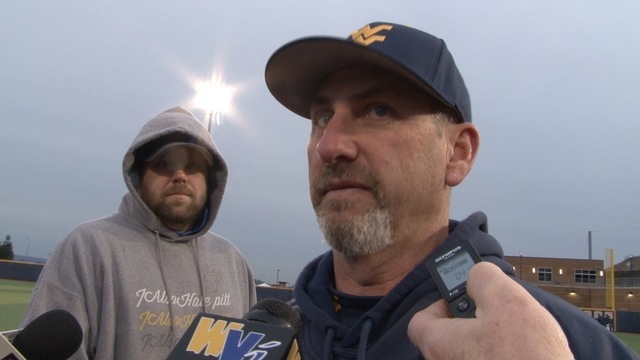 The Mountaineers (2-2) were outhit 11-6, but head coach Randy Mazey said those hits were timely, and made a major impact on the game. 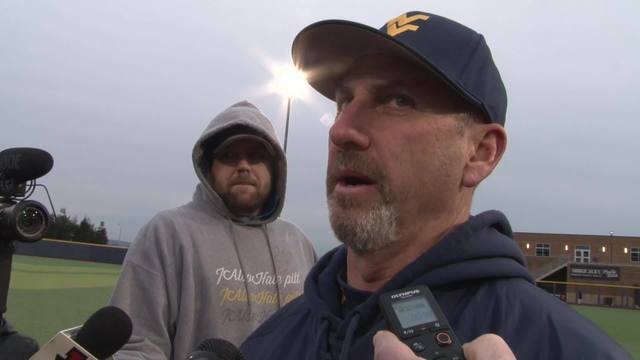 “We didn’t start the game near as good as we finished it, but the encouraging part of this game was that our at-bats got better as the game was on the line, and that’s the sign of a winning team: when it really counts, the at-bats get good,” said Mazey. The Mountaineers led early, thanks to homers by Marques Inman and Ivan Gonzalez, but they then allowed Canisius to even the score at 3-3 in the sixth and 4-4 in the ninth. Mazey said the temperature, which hovered just about 30 degrees for most of the game, made it difficult for pitchers to feel the ball. Still, Mazey says he likes what he’s seeing from his pitching staff, and he hasn’t ruled out the possibility of other February home games in future seasons. On a roster with 14 newcomers, freshman Austin Davis has made an immediate impact. 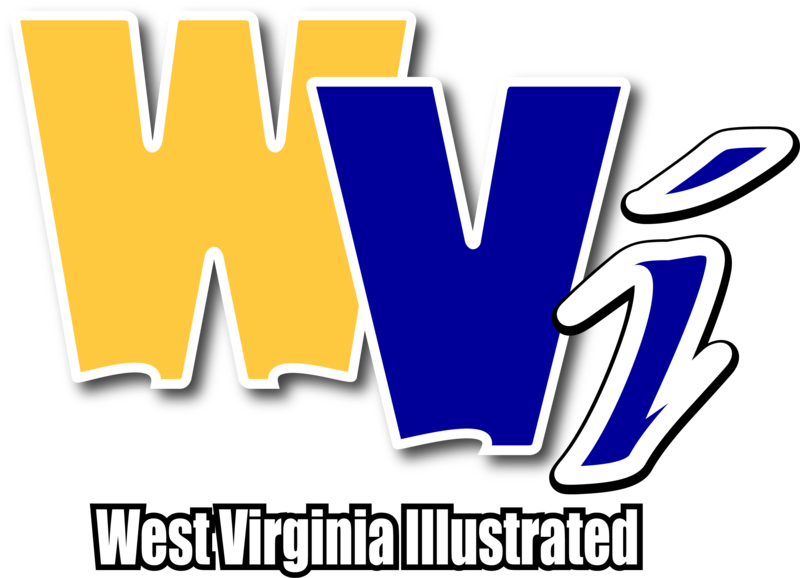 He recorded four of West Virginia’s six steals in the win, and scored in the eighth to give the Mountaineers a one-run lead. West Virginia will now head to Georgia Southern for a trio of games beginning Friday.